Al Gore was right to call global warming An Inconvenient Truth. Losing $30 trillion of fossil fuel assets is proving far too inconvenient for their owners to even consider. In addition the oil producing nations fear a drop in the oil price if demand for fossil fuels falls. So today, underhand climate denial campaigns costing a few $million protect those assets, and help maximise the oil price. 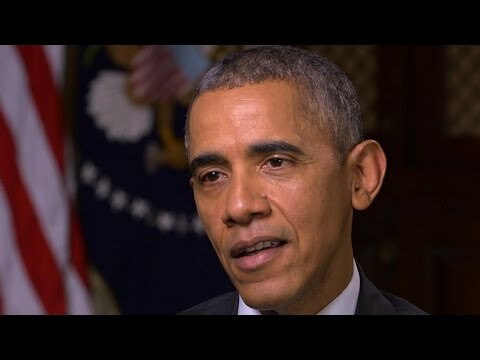 President Obama: Republicans' climate change denial is "unique"